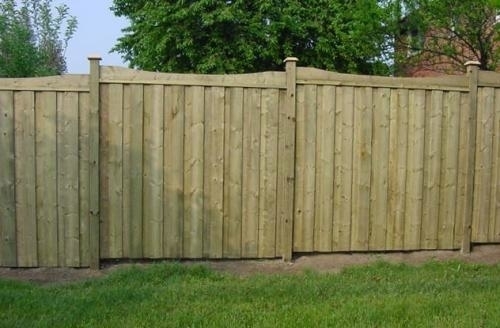 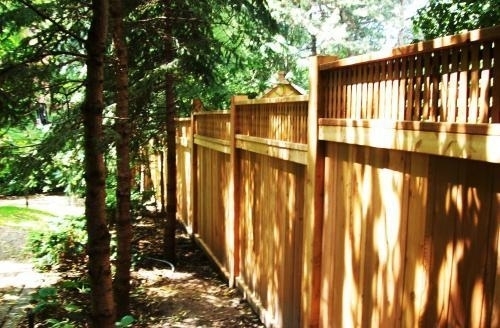 With over 25 years of experiencing, FG Fencing & Hydro Vac is the first choice for custom fencing in the GTA. 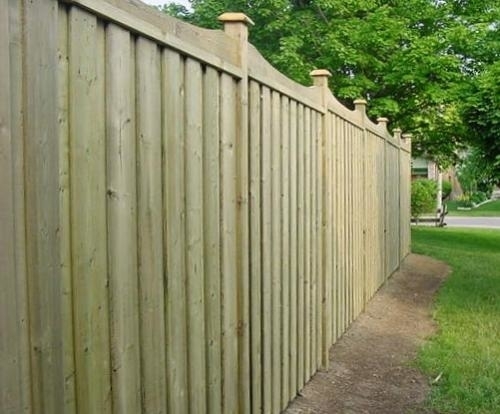 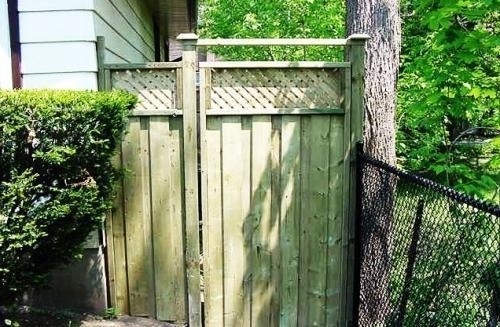 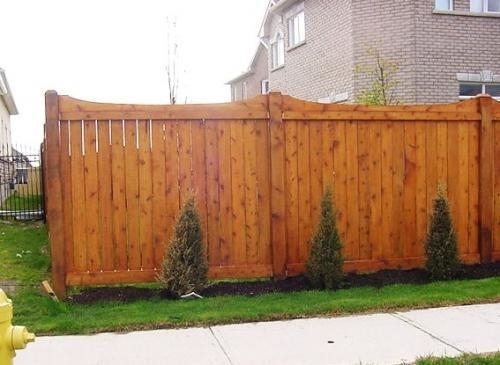 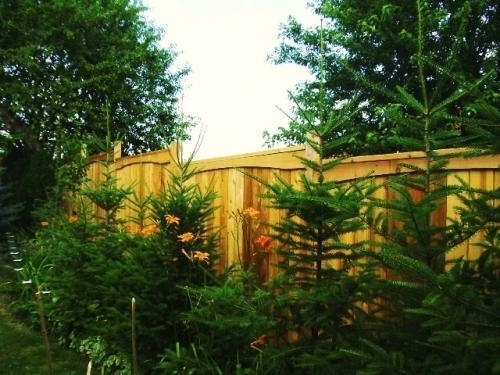 Based in Etobicoke, we create custom quality fencing suited for the needs of residential, commercial and industrial clients. 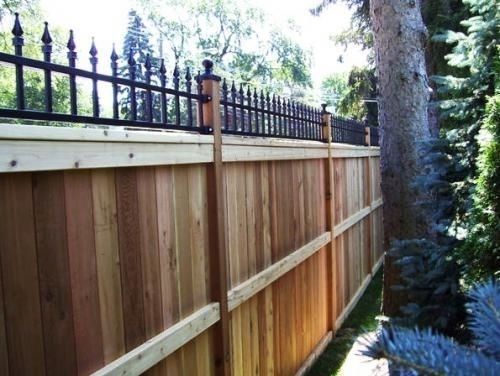 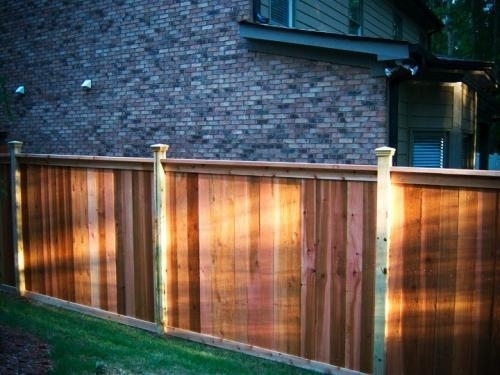 We create fences from wood, wrought iron, chain link, lattice, single and horizontal board and more. 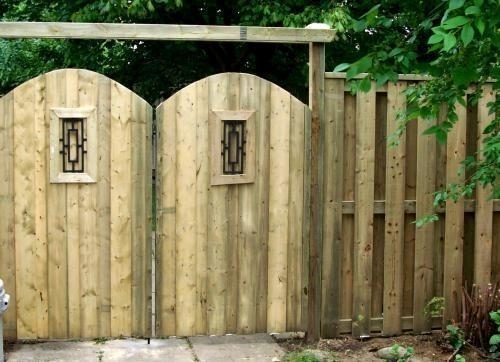 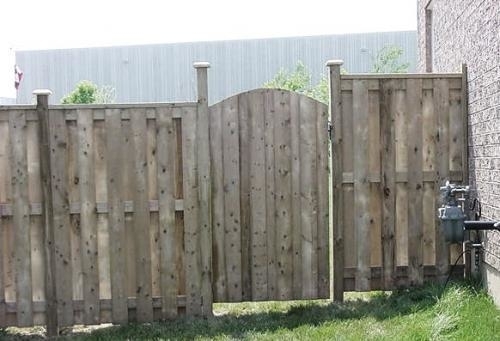 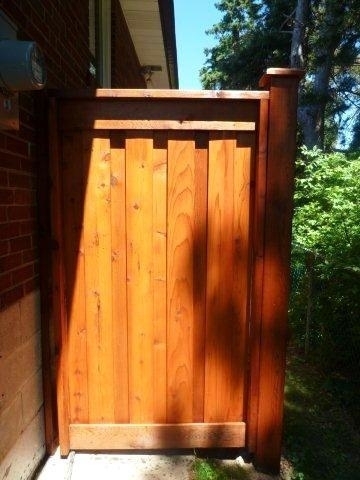 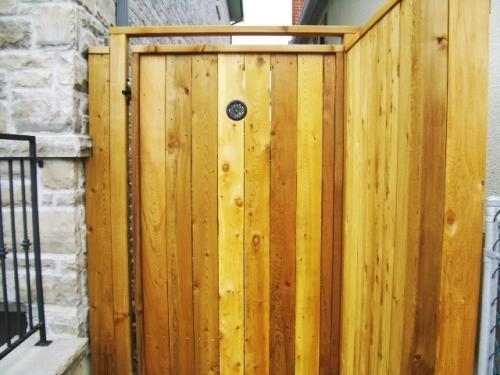 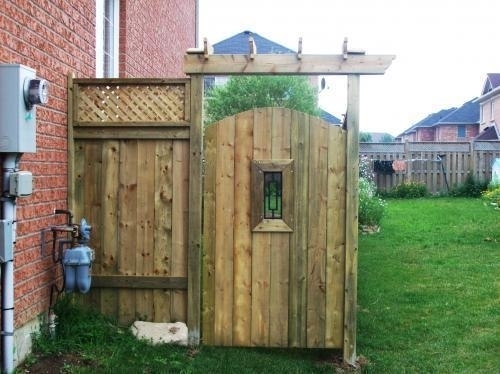 We were incredibly proud to receive the 2011 Best in Toronto award for the category of fences and gates. 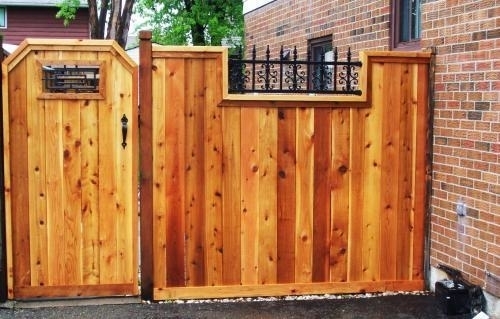 Visit our website for a full look at our services and special offers, and to read testimonials from satisfied customers. 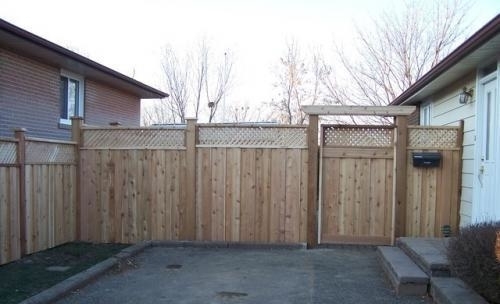 Call us today to speak to our experienced technicians and receive a quote.